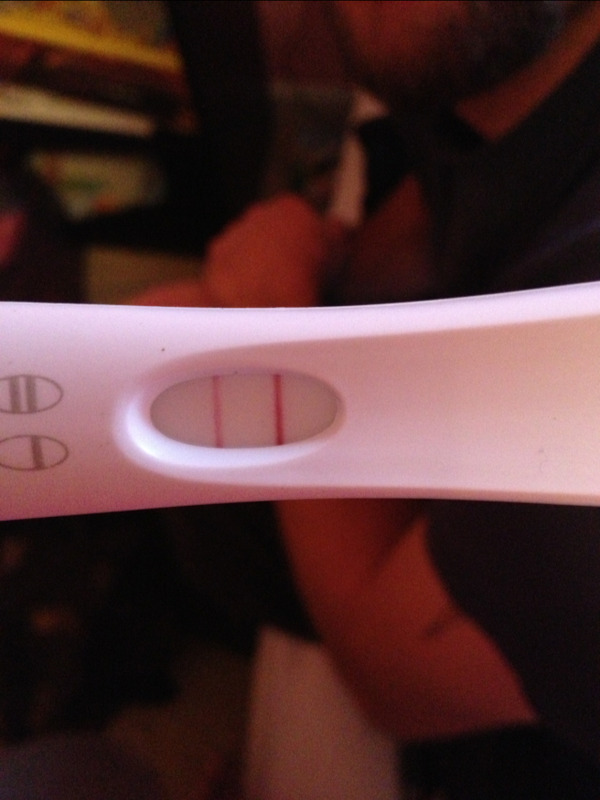 ​i posted yesterday about the cheapy tests and this morning i took a first response. It is no question that we are expecting a baby. Estimated due date would be September 11 2014.